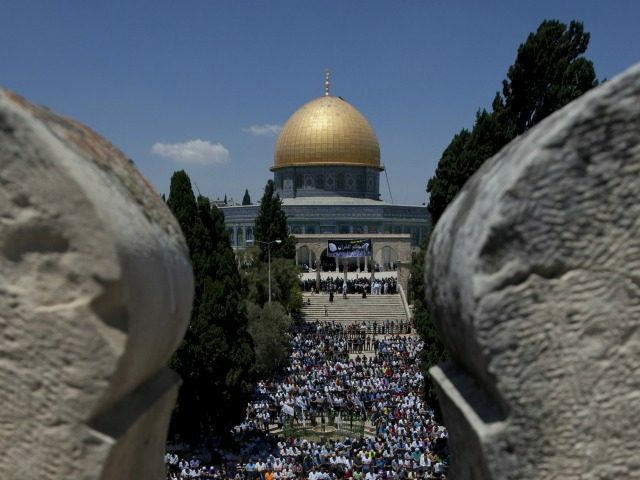 The Times of Israel reports: Police barred men under the age of 50 from entering the Temple Mount for Friday prayers, saying they had received information extremists were planning violent protests in Jerusalem and the West Bank. In addition, large numbers of forces were being deployed in and around Jerusalem, and some roads leading to the flash point holy site were closed to traffic. Police called on Muslim leaders and public figures to denounce incitement and violence and to act responsibly to calm the situation.